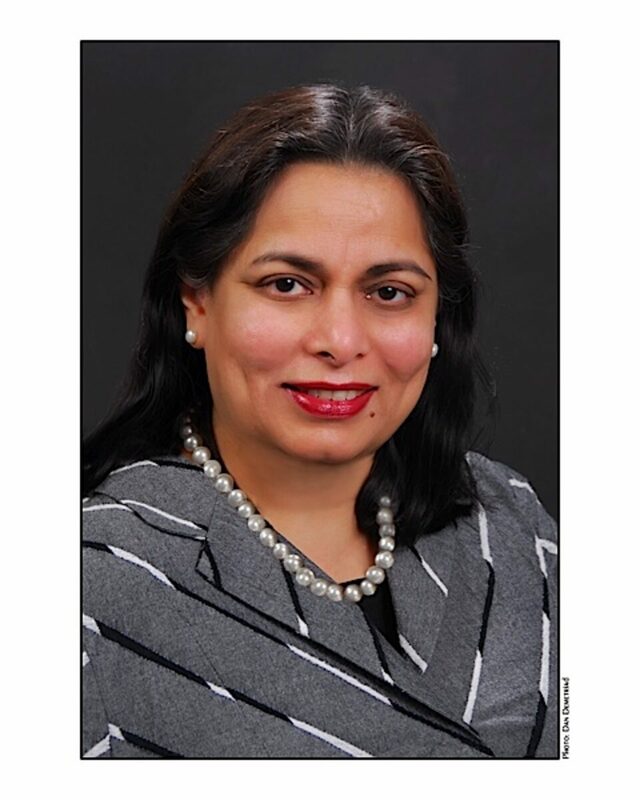 Poonam Prasad is Founder and President of Prasad Consulting & Research, a fundraising consulting firm that has helped hundreds of nonprofits raise major and capital gifts. Clients include US-based and international charities with operating budgets from $50,000 to $2.5 billion. Services include research, special event strategy, audits, training, major gift and capital campaign services. Prasad is a pioneer in crafting identification and cultivation strategies for donors with differing cultural values and sensitivities. She serves on the Board of the New York City Chapter of the Association of Fundraising Professionals (AFP) and the Giving Institute. She also co-chairs the Research Track for AFP's Fundraising Day in New York conference. She was formerly President of Women in Development and a board member of the Association of Professional Researchers for Advancement and the New York Women’s Agenda. She is a frequent guest speaker at meetings and workshops hosted by nonprofits and professional organizations. Prasad has taught at NYU’s School of Professional Studies for 15 years. Alumni of her course now hold senior positions at nonprofits and educational institutions all across the US.